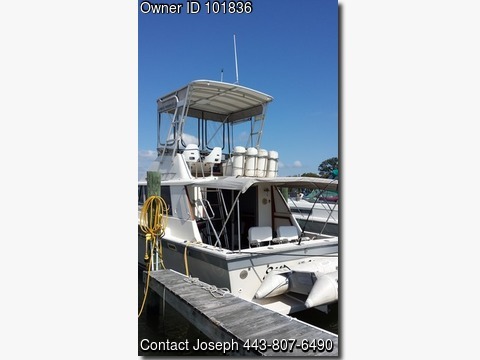 Boat is located in Middle River,Maryland.Please contact the owner @ 443-807-6490...Kohler 8 kw generator, reverse cycle heatcool unit with digital thermostat, ADDC refrigerator, Vacuflush system with head, water heater, 3 bank battery charging station. Galley, vanity and shower faucets Moen. 8' Inflatable dinghy with 3.3 mercury outboard. Installed new Atlantic Towers hard top. These are the major features with many more upgrades.